Lexus, a division of Toyota, is launching new cars faster than most of us can keep up. The latest new vehicle, the CT 200h, looks very promising. Our primary gripe about hybrids has always been… the lack of any personality, character or style whatsoever. Let’s face it. 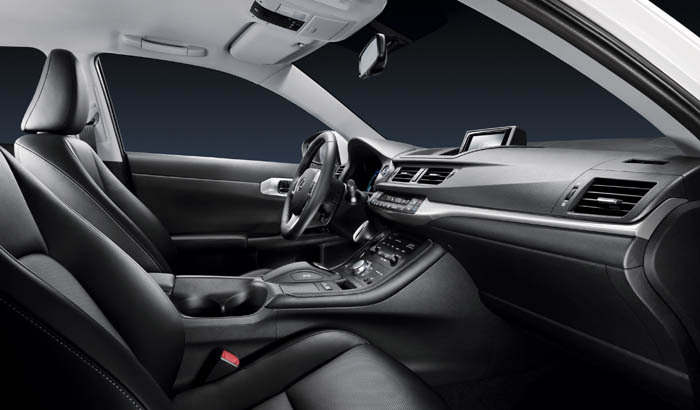 The hybrid is designed with mostly function in mind. Sure, you can sing your own praises about gas efficiency and saving the planet but no one is going to grant you any style points. 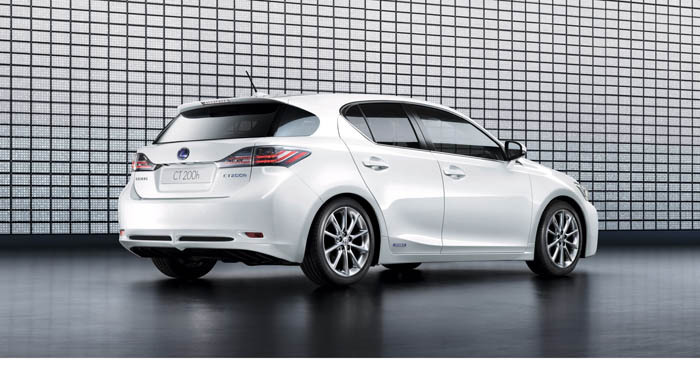 The new Lexus CT 200h, however, is one hybrid we wouldn’t mind at all. It’s a combination of a number of different looks from different vehicles, mashed together to create a pretty decent looking package. 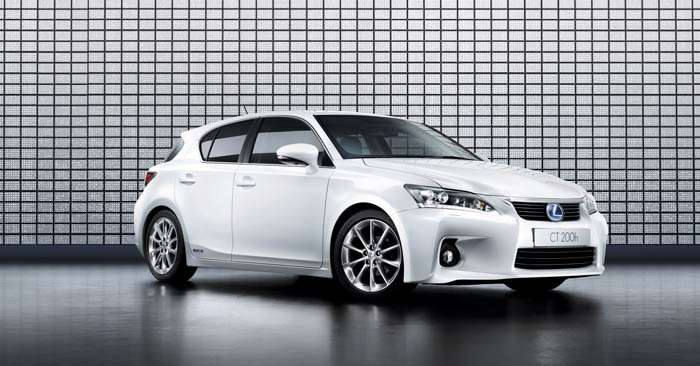 The front fascia is definitely taken from that of the Lexus IS-F, a true barn burner in every respect. The side profile and beltline remind us of the Toyota Matrix, a decent little car, and the rear reminds us of a combination the RX SUV series with a bit of the Subaru WRX thrown in for good measure. 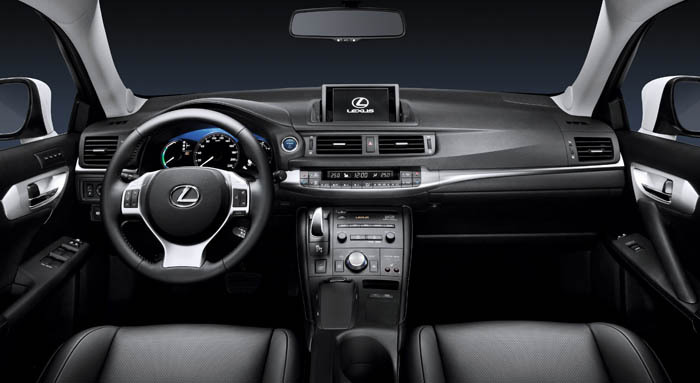 Hit the page jump for the full press release on this new Lexus. As the year of 2009 nears its end, there are a number of cars to look forward to next year. The cars below are some of the cars that are likely to excite both automotive consumers and those who are in the automotive industry. 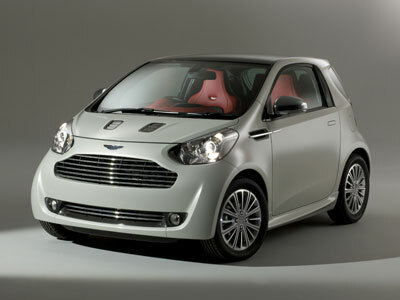 Which new cars in 2010 are you waiting to hear about? 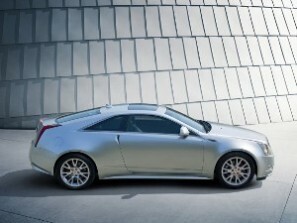 The Cadillac CTS Coupe was officially unveiled on November 23rd, 2009. In 2008, the Cadillac CTS was supposed to be the model to uplift the Cadillac brand. It looks like Cadillac is on the ball again, launching their next two-door vehicle since 2002. The only parts that the CTS coupe shares with the sedan are the instrument panel, console, headlamps, front fenders and grill. Another thing that makes this generation’s CTS apart from others is the optional between RWD and AWD. This will definitely be a Cadillac to check out. With the current mid-sized hybrid sedan market ruled by Toyota and Honda, it is always refreshing to see how other manufacturers answer back. 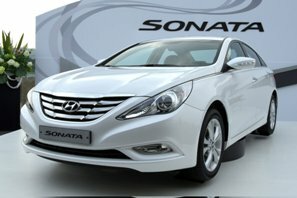 So what you ask did Hyundai do, to take their Sonata one step further? Current hybrids use nickel metal hydride batteries, where as the Sonata will use lithium polymer batteries. Hyundai states that the lithium batteries weigh 30% less, have a 50% less volume, and are 10% more efficient. It will be interesting to see how this new battery, from LG Chem, will hold up against nickel batteries. In 2008, the Mazda 2 was awarded World Car of the Year. Why do most of us not know/remember this? Well, apparently, World Car of the Year, was not good enough for sale in the U.S., mostly because Mazda thought that such a small car would not offer much profitability. Well, with the boom in sales from Nissan’s Versa, and Honda’s Fit (and also partially due to the economy and rising gas prices), Mazda was definitely pounding their foreheads on that decision. 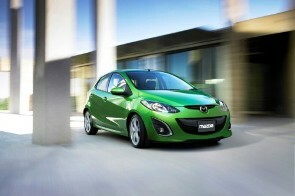 It makes one wonder, is Mazda 2 late? When McLaren teamed up with Mercedes to build supercars, they awed us all with the McLaren F1 and the SLR. That was the past, and the future will be without Mercedes-Benz. McLaren is now their own automotive division. 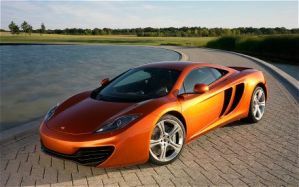 So what does the McLaren MP4-12C offer that the Ferrari 458 Italia or Lamborghini Gallardo LP560-4 doesn’t? The entire frame is one piece, which makes it lighter and more rigid. 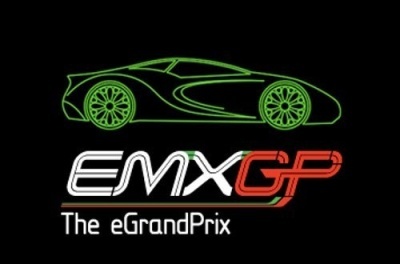 We can’t wait to see how the McLaren will compete against Ferrari and Lamborghini. 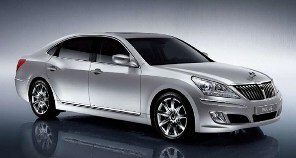 Hyundai did great things with the Genesis sedan, which went after the Lexus GS and Mercedes E-Class. We are hopeful to once again be surprised by Hyundai’s quality, that will excel the Equus above the Lexus LS, Mercedes S-Class, and the rest of its competitors. Hyundai may have to bring back that commercial of different “manufacturer executives” yelling the name Hyundai. With India’s Tata Motors recently purchasing Land Rover and Jaguar, it will be interesting to see Tata’s future plans for these automotive brands. Apparently, the 2011 Land Rover LRX will be Land Rover’s first more fuel efficient Land Rover. I hate Prius drivers. I have a disdain for 95% of them. Why do I hate them so? For one, they really aren’t saving the environment even though they would like to think so. Second, “hypermileage” doesn’t work when you are holding up rush hour traffic. Finally, the Prius isn’t a performance car. It seems that many Prius (and hybrid) drivers have a collective chip on their shoulders. “I’m saving the environment,” they say. But are they really saving the environment? There is much debate whether the hybrid actually has a lower total carbon footprint that the gasoline powered vehicle – check out this article on hybrid economics and hybrid “gimmicks” for futher food for thought. And there are many diesel-powered vehicles in Europe that achieve far higher fuel efficiency than any hybrid in America – which begs the question… why aren’t these cars in the US? But let’s move on from this rather difficult and complex debate and talk about the latter two reasons why I hate Prius drivers. 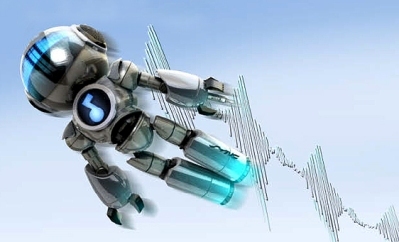 Hypermileage is the practice of trying to achieve the absolute highest fuel efficiency possible by accelerating slowly (we’re talking a snail’s pace) and trying not to brake often, thereby maintaining vehicle momentum and avoiding reacceleration. That’s fine and dandy if you are on a lonely road or there’s little traffic to speak of. But certain drivers choose to do this IN TRAFFIC! Hello? People have places to go, people to see and things to do. Your hypermileage tactics are slowing down everyone else around you. 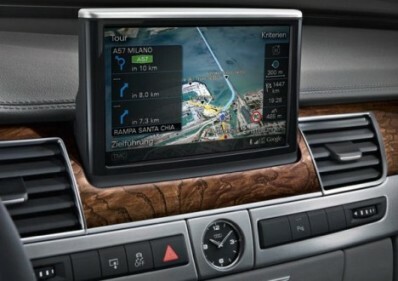 On-road courtesy dictates that you drive with the flow of traffic. If you aren’t willing to abide by this commonly accepted rule, then get off the road! And what about certain Prius drivers taking their hybrid into hyperspace?! The Prius is designed a specific way with specific parts. What is the point of slapping on 17-inch wheels and wider tires on a Hybrid? You’re adding more rotating mass / unsprung weight and greater rolling resistance. You’re defeating the very purpose of a hybrid! And what about those who drive their Prius as if it was a 500hp, AWD sports car? More than once I have seen a Prius whizzing by me at 90mph+ and some in the rain no less! If you want to drive fast, sell your Prius and get a car that has more than 300hp. The Prius was never designed to drive at Millenium Falcon speeds nor will it handle like an X-Wing Fighter no matter what you do. So please, Prius drivers, pay attention to those around you or slow the hell down, whichever may apply to YOU. Or get off the road.